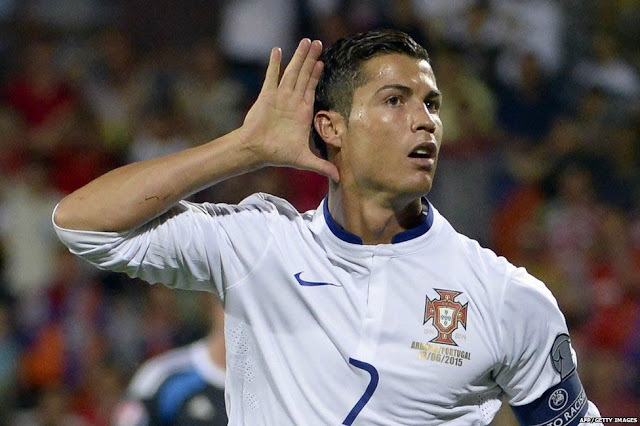 Real Madrid star Cristiano Ronaldo lands the top spot with earnings of $88 million. Its the 1st year since 2001 somebody besides Mayweather or Tiger Woods ranked first. it's harder than ever to crack and be among top one hundred with the cutoff up $2 million to $20.8 million. San Francisco Giants catcherBuster Posey landed at No. 100.